Vast school software modules set gives you 360-degree student management system starting from admission to pass-out. 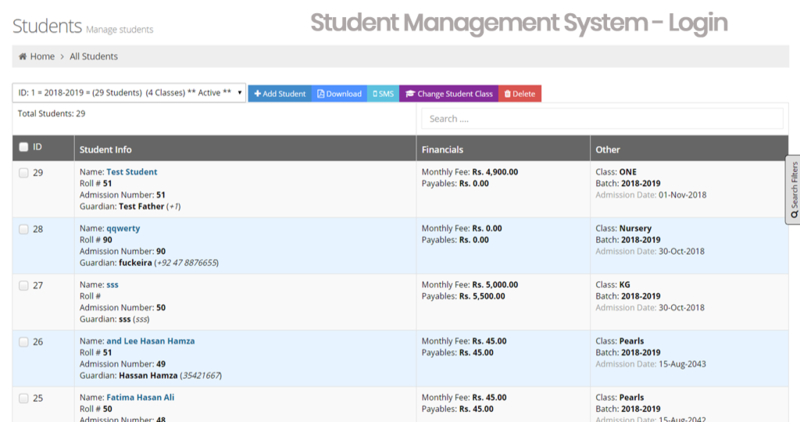 feKara is a powerful and flexible student management software. As it is hosted in the cloud and always accessible. 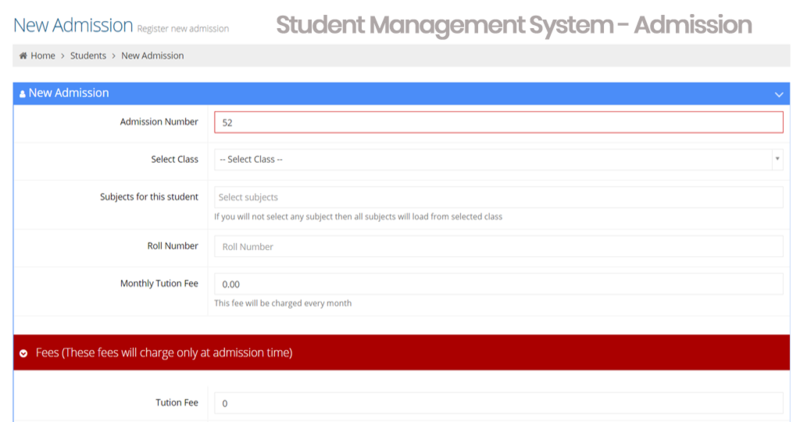 Using Fekara Student Management System you can register the students with different types of related details. 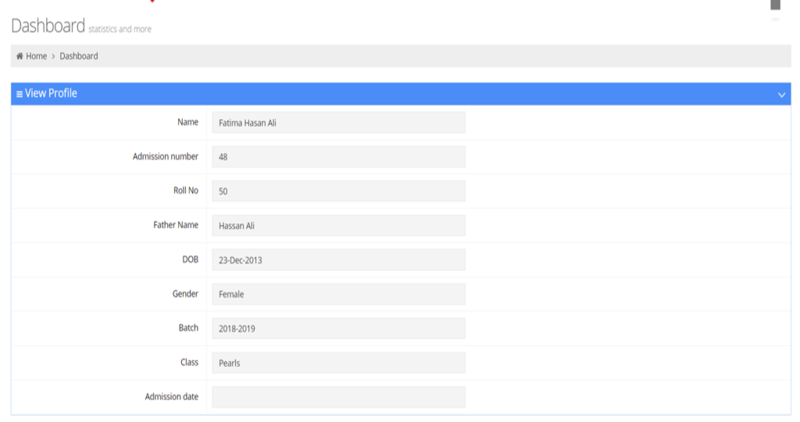 Student Information System – SIS Features let you enter a different type of student information like; basic info, guardian info, photo upload, emergency contact details etc. Online registration for the students is also available. Rights of admission could be allocated to users, as many as you want. Great software is all about speed, convenience, simplicity, and flexibility. With feKara, self-enrolment options students are enrolled to courses, with no paperwork, errors, and reviews pending on your end. That saves your time and makes life easier for the students and for you. Fekara has the ability to take student attendance management by using a mobile device. 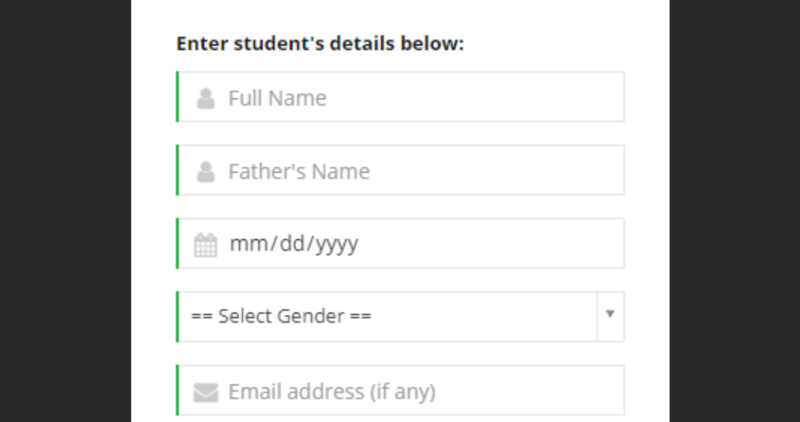 This option provides you to make the students status in the class like Present, Absent or on Leave. Student Attendance can be edited if needed. A timetable is an essential feature for every school. 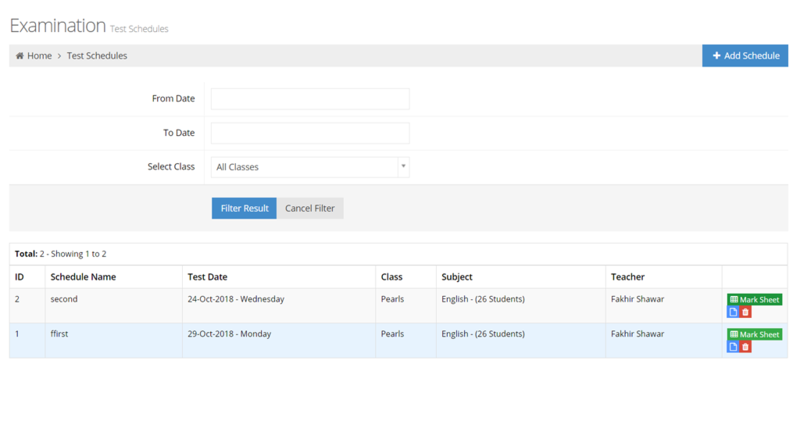 The class-wise timetable management system could be designed using Fekara School Software. 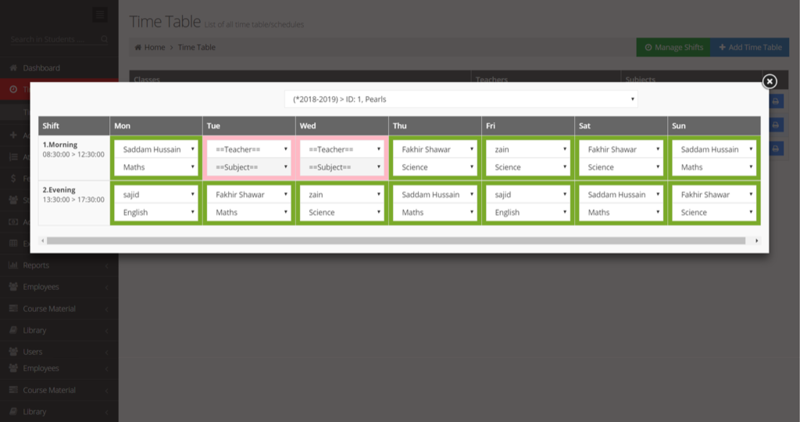 You can manage shifts (Subjects Periods) in it. A separate timetable for each class. Batches or session shows the academic year of students. You can add sessions or batches according to your institutional needs. Multiple sessions could be added but only one would remain active at one time. 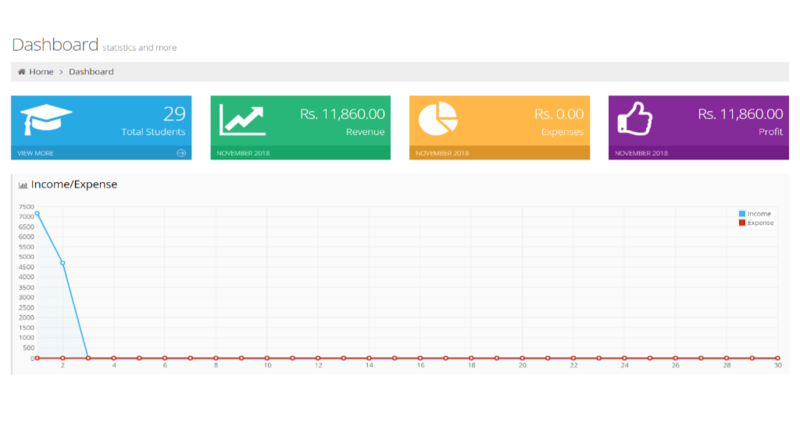 Fekara provides you the comprehensive reporting management features. One can make Student report for weekly, monthly or annually Exams or Tests. Reports could be obtained for one student or for the entire class. 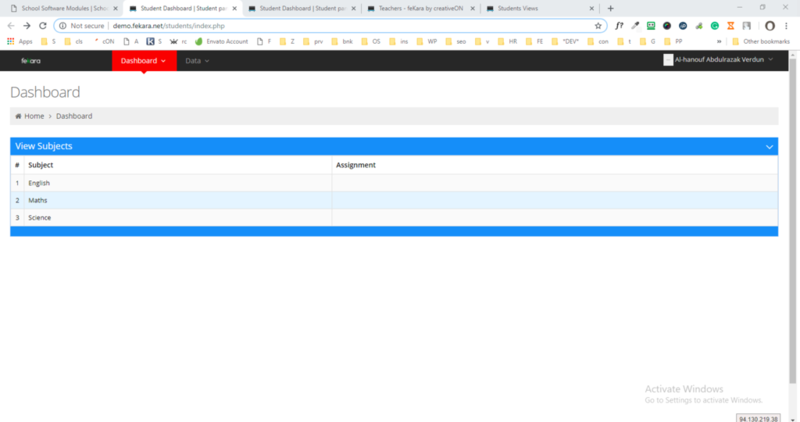 Class teacher progress could also be checked using this feature. feKara offers a web approach for gradebooks, replacing old traditional paper reports. The teacher can access and update gardebooks while students and parents have access to grade books on their portals. Parents can access updated grade books & reports on their phone or iPad devices. feKara offers simple yes comprehensive user roles and rights. 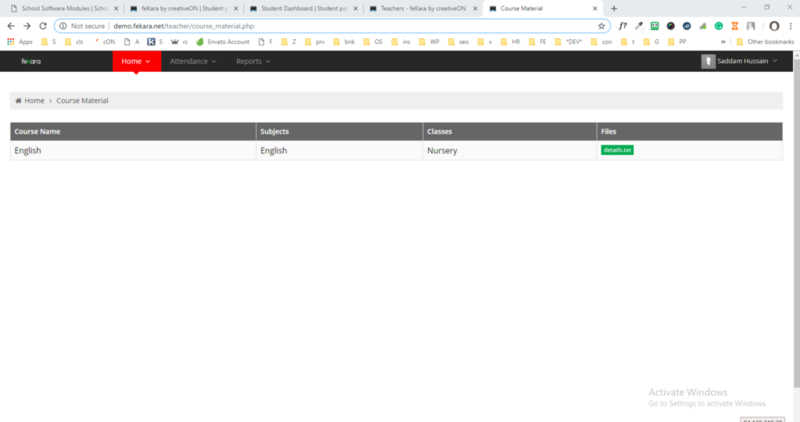 With predefined roles such as clerk, cashier, teacher, and administrator; you can assign roles or you can further customize the role, or make a new one from scratch. Teacher and other school employees could be added into the system with their respective monthly salaries. 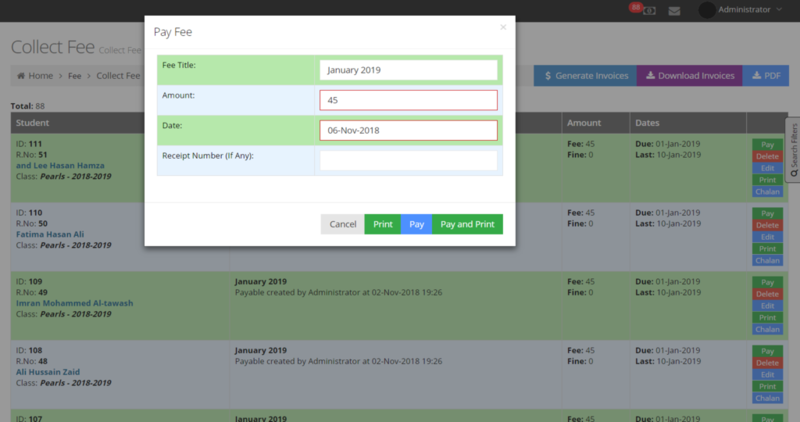 You can also management advance payments in the system. Salaries could be generated on a specific date. 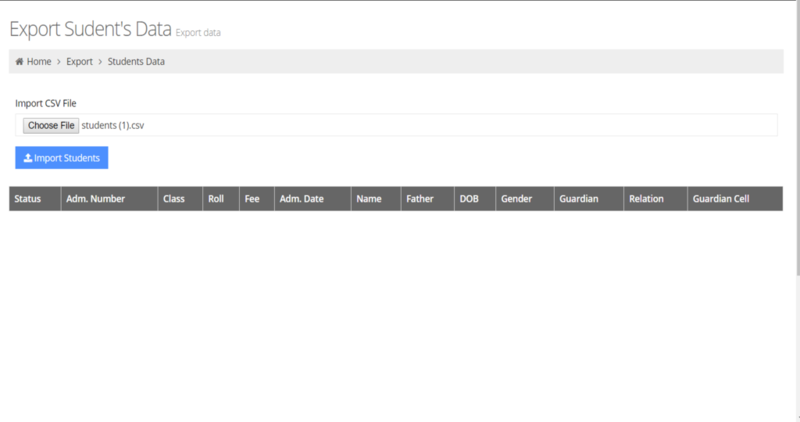 You can import student and other data, through CSV or excel files. 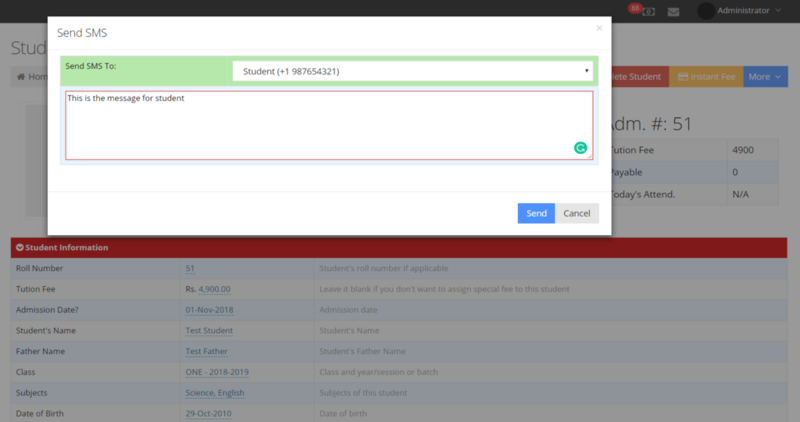 Student import is intelligent and works fine with prebuilt or your custom student fields. We also offer free services of data import for all paid plans. 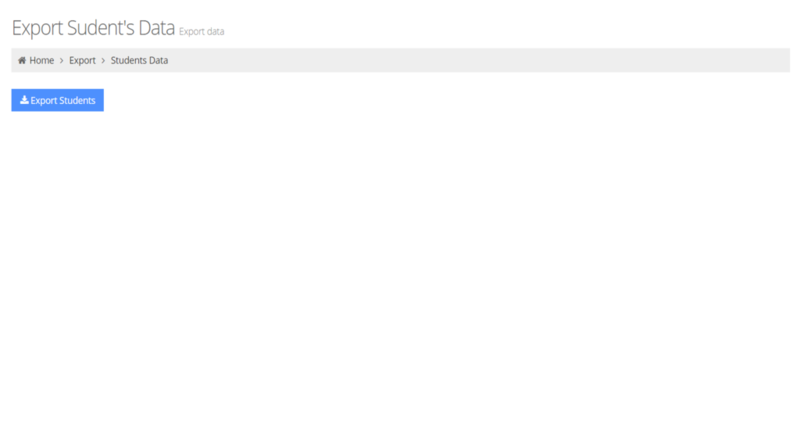 Data export option is available for all your data. You can export accounts, academic and other data to excel, CSV or Jason format. So there should be no problems if you want to e.g. import student fee data to your accounting system. 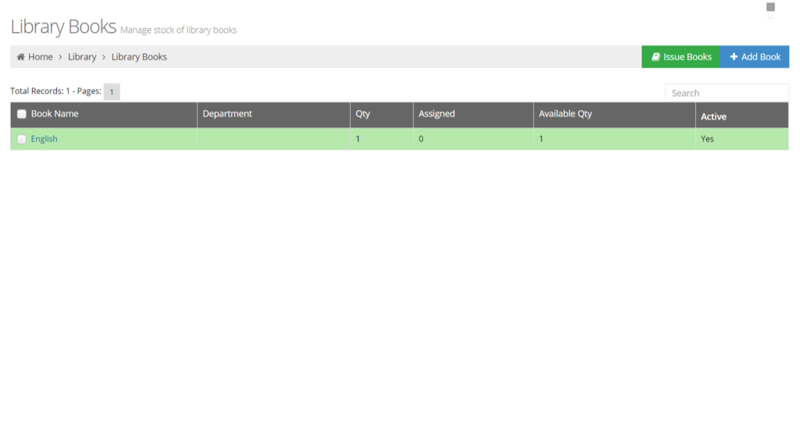 Library option in Fekara provides you the management for complete library online. Addition of book, allotment of books to the students could be managed efficiently in the system. Fekara Student Information System – SIS Software provides an important feature of Examination with multiple related features. Weekly, Monthly or Annually Exams or test schedules could be designed. 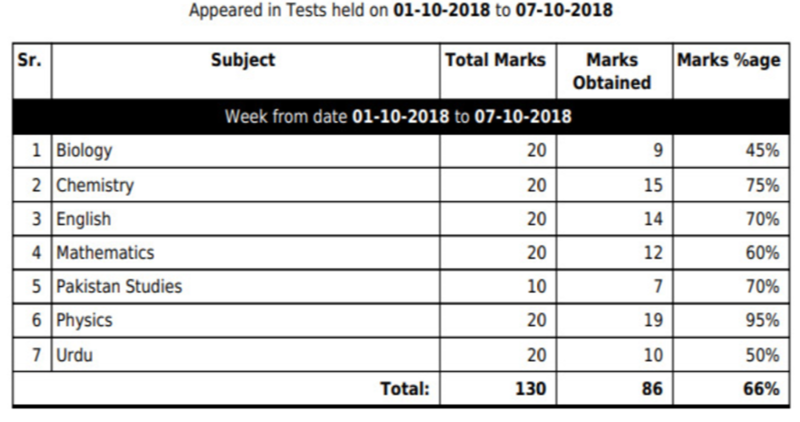 Under this feature, teachers could make the marks sheets also. Accounts are a major concern for the School administration. Different types of accounts management features are available. Monthly Invoices Generation automatically, Report for overdue and even the defaulter list could be obtained using account section in the Fekara. Other features of account also include expense management, Transaction history, Cash reports expense report and much more, all is done and stored in the secure and reliable environment. feKara reporting system is extremely flexible. 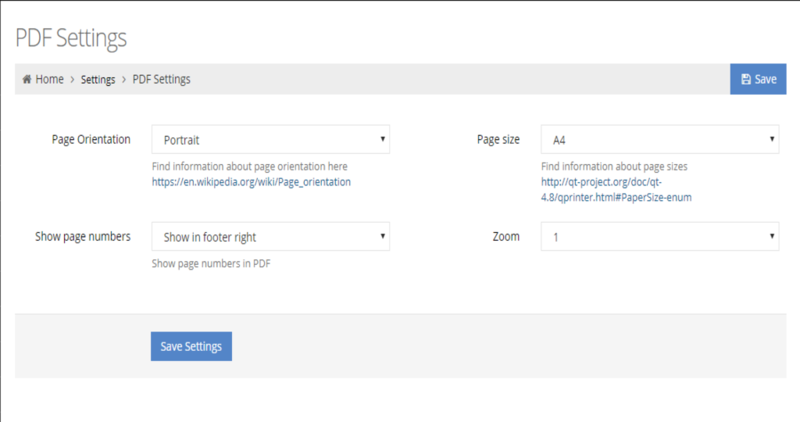 Starting report header, to report footer, school logo, page number position, pagesize, orientation and zoom level for printing, everything is configurable. Using the options on reporting pages, reports can be printed, saved or can be delivered in SMS, eMail or using the internal messaging system. 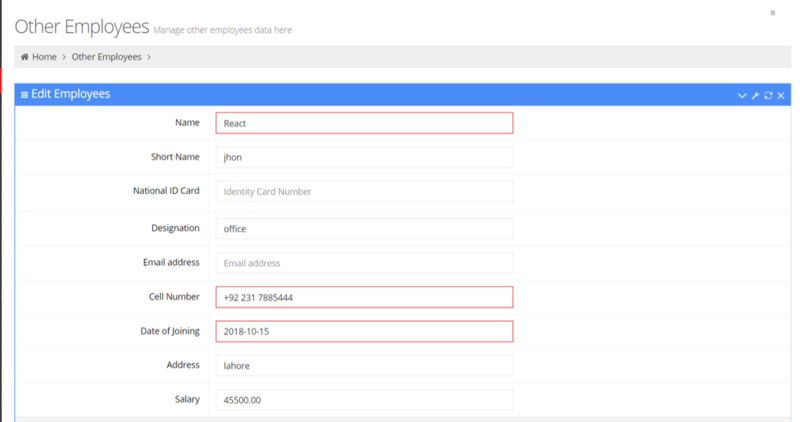 Certain reports/ notifications for example fee can be scheduled to run on desired time and notifications can be sent to concerned in email or SMS. Academic reports like attendance reports, guidebooks can be sent to parents portal, email or the summary can be sent using SMS. Daily expense/ income reports or monthly expense reports can be scheduled to be delivered to executives or managers eMail. Different management reports like Fees Due List, defaulters list, fine, receipt registers etc are available for management so they can make the best of your their management time. fekara offers comprehensive fee management, for monthly, quarterly, semiannually, annually or custom intervals. 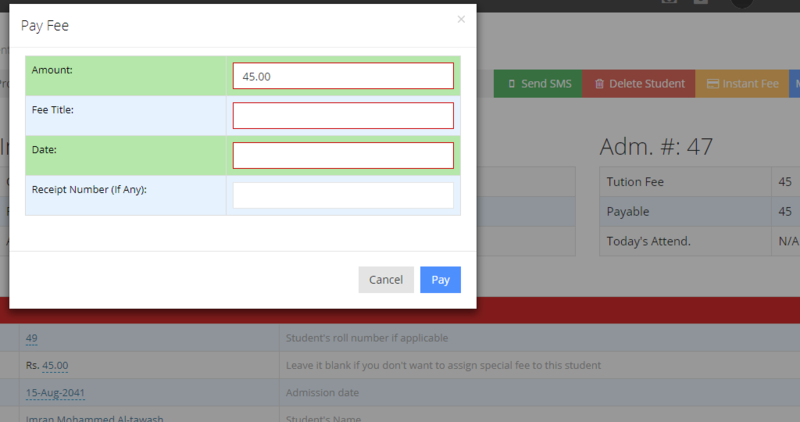 The fee is scheduled to auto-generate along with fine (if configured), and candidates can get an alert in email/ or SMS. Reminders are also sent for late fees. Instant Fee features are included in core modules. It allows to take temporary fees like donations, relief funds, other fines that are not part monthly automatic fee generation. If there is already a system in place, or you use third parties (e.g. 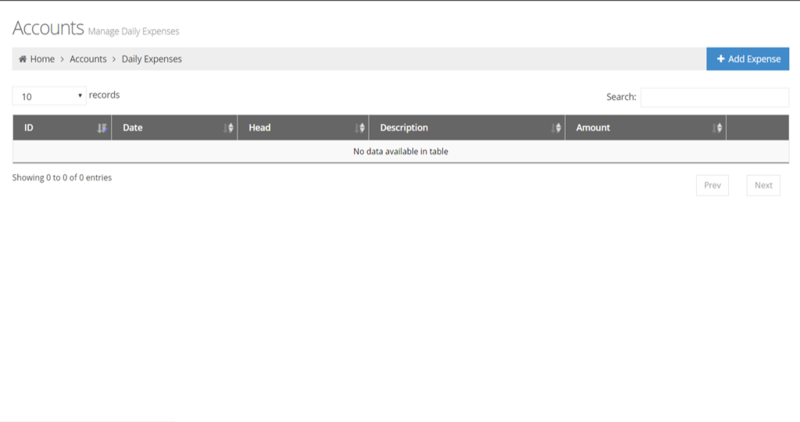 banks) for fee collection, then you can import the fees into the feKara School Management System. feKara can then generate fee receipt messages to parents and update student records. feKara comes with basic accounting options. Keeping track of school expenses can be a time-consuming task especially for day to day expenses. feKara software Management System’s accounts basic accounting lets to manage expense efficiently and easily. communication between teacher, parents, and student is vital for students a bright future. With an internal messaging system the administrator, employees, teachers, students, and parents can send and receive private and secure messages to each other. A notification appears on recipient screen and the sender can know if his message is seen. 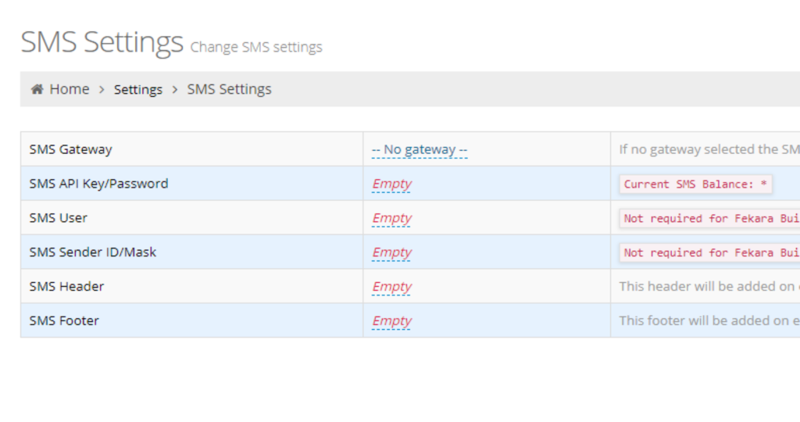 feKara can send different notifications and report summaries in SMS. 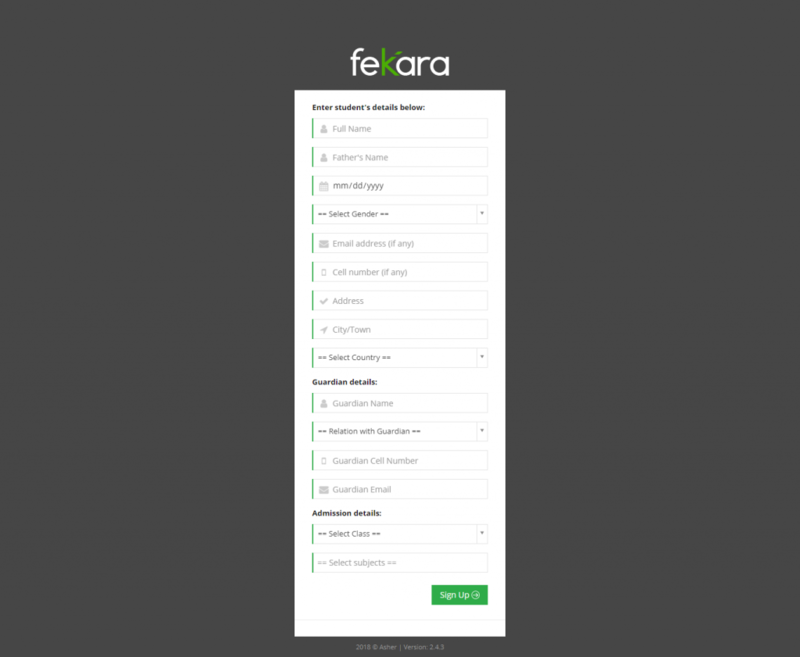 Any API based gateway can be integrated with feKara. Parents can communicate effectively through their portal with teacher or management. It is an effective way to communicate, consider this scenario. Parents get notification of monthly attendance in SMS, he/she logins to parent portal, see attendance report and the response back to management immediately from within the parents portal. 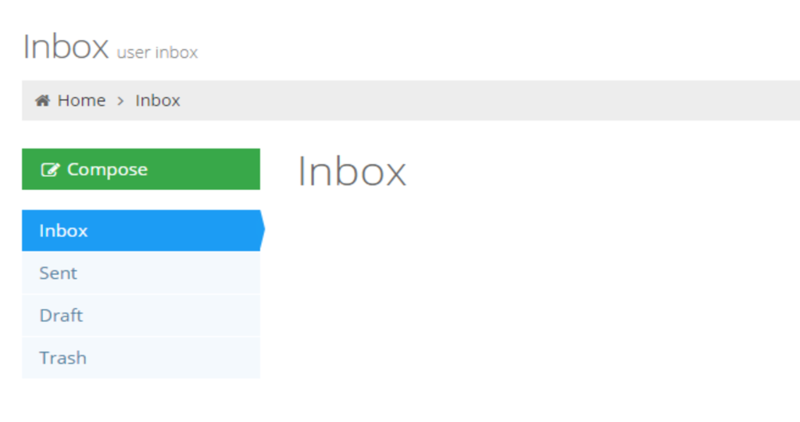 SMS, email or internal messaging alerts can be set while generating any reports to keep involved parties update. 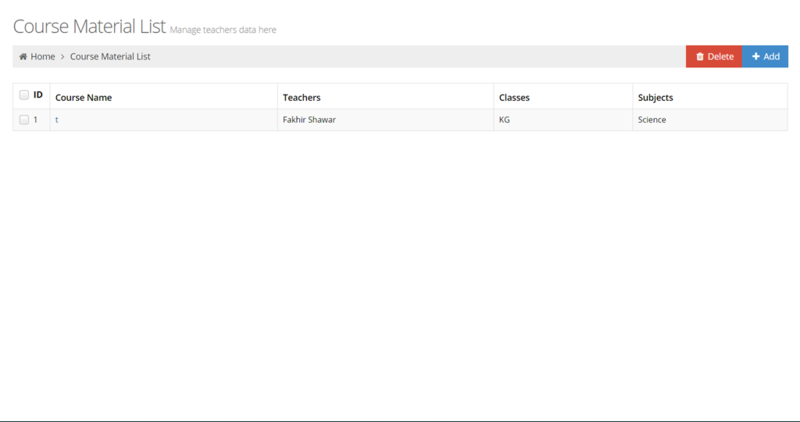 The student can upload the completed assignments from the student portal and can see their status. students have access to study material and notes. The teacher can assign study material to the whole class or to specific students. The student can communicate with his teachers, based on assignments, study material, grade reports or in general. The teacher can be assigned course material by the administrator, and they can upload their own material to further share with students. The teacher can maintain student based notes and task for easy class management, along with possible next action. The teacher can message, alert whole class, a group or single students. A comprehensive management system where the teacher can upload, schedule assignment, receive completed assignments and grade them. 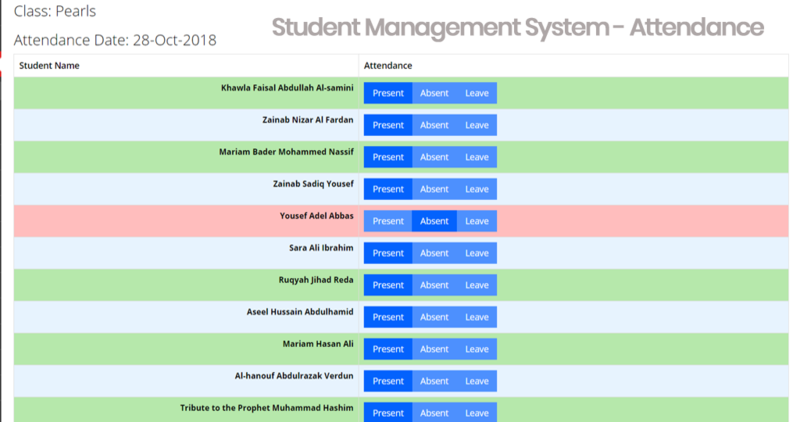 Fekara School Management System provides a unique interface for students also. 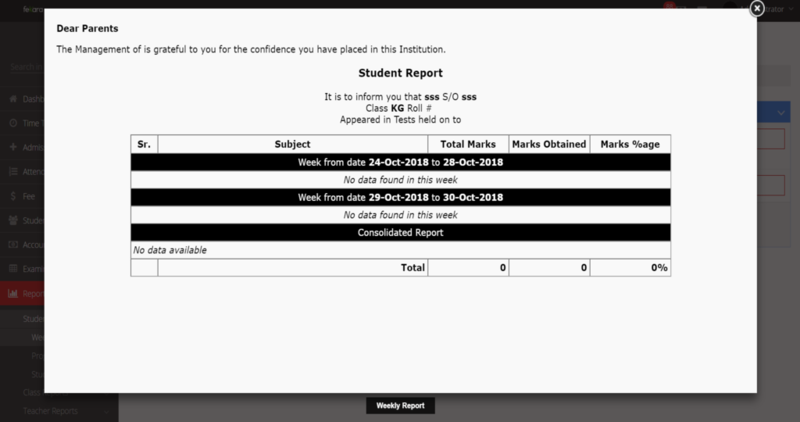 A student can check their reports using the student login and also can submit their assignment to their respective teachers. This option reduces the gap between students and teachers. For schools parents are the primary clients who needed to be facilitated at their doorstep. Fekara School Management System provides an interface or a login for each parent to know more efficiently about the progress of their children on their PC or mobile. They can check the Reports of different kinds, like attendance and exams reports. 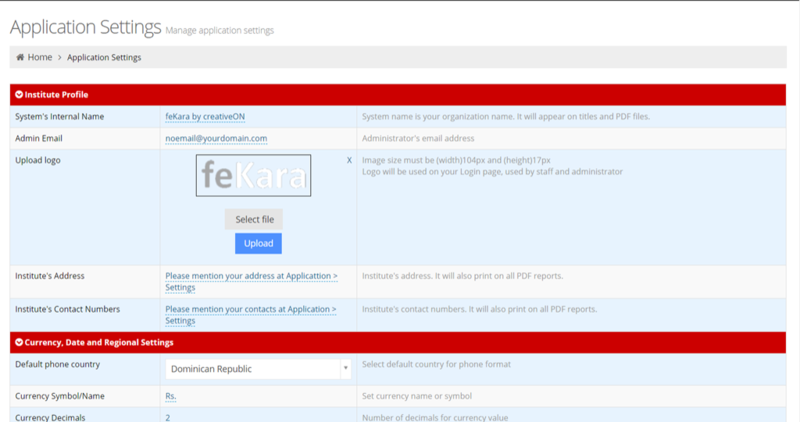 Fekara has the ability to handle multiple admins or users account. 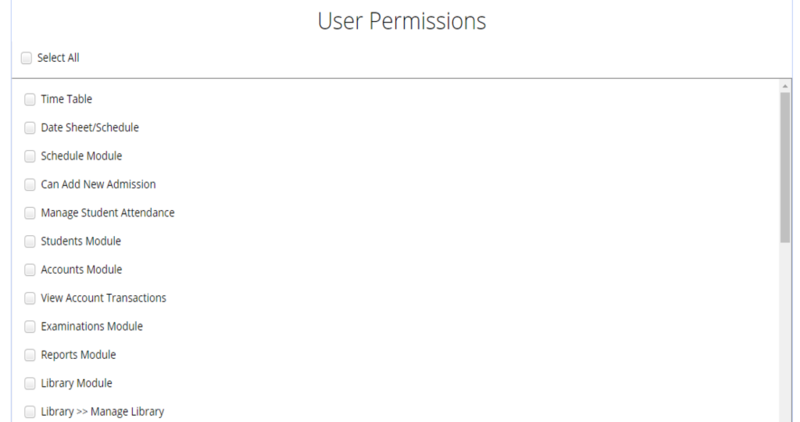 Admin can allow different rights to the different users as per their needs. 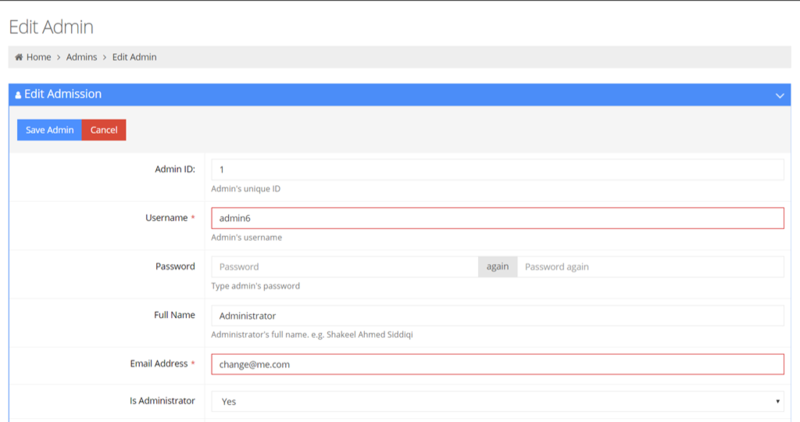 Even multiple admin accounts could also be created using the admin. This option provides you the opportunity to distribute the burden of the management into different levels. feKara is available in 15 languages, further, you can change any label or string to your own custom text. feKara gets its symbolizing inspiration from the University of Al-Karauine in Fes, Morroco. The oldest university in the world upholding the beacon of knowledge continuously for more than two centuries proves that learning is a continuous process beyond time and space. feKara is such an effort towards the sustainability of the course of learning for all ages through all nations notwithstanding the race, religion, gender and socio-economic conditions of the learners and teachers. Fekara is management software for schools. It helps in learning, testing and administration activities. It manages all elements of school information system including students, courses, exams teachers and employees.